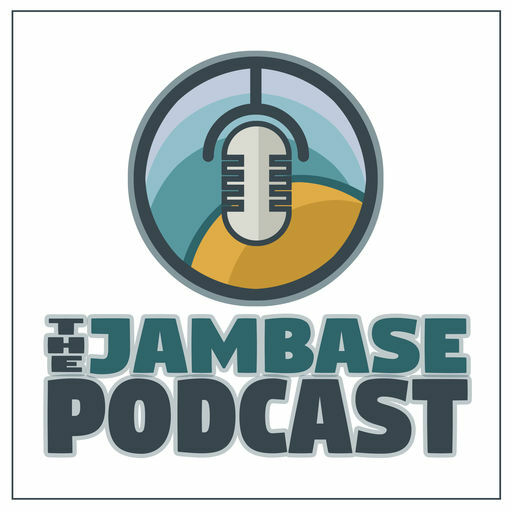 The JamBase Podcast brings you news and insights from the jam scene and beyond. Hosted by JamBase’s David Onigman, Scott Bernstein and Andy Kahn, each episode features a rundown of the latest happenings in live music. Also included are interviews with musicians and other industry professionals through behind-the-scenes segments such as Tour Stories, Quit My Day Job, The Art Of The Setlist, Worst Show Ever and many more.